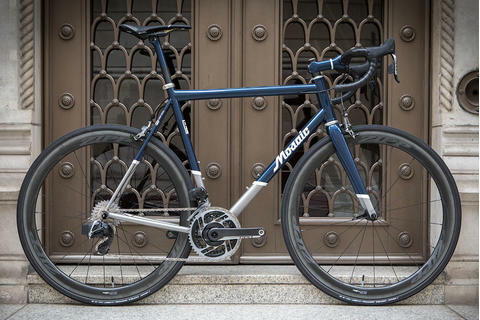 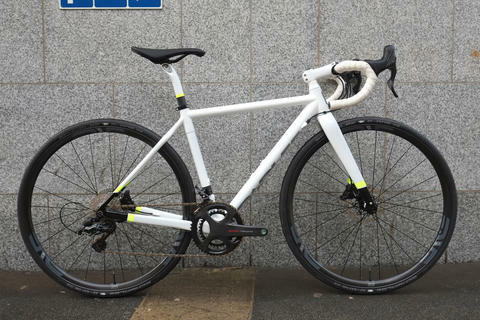 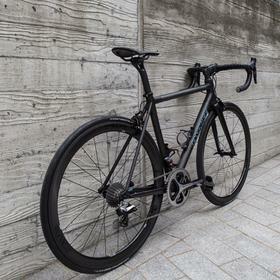 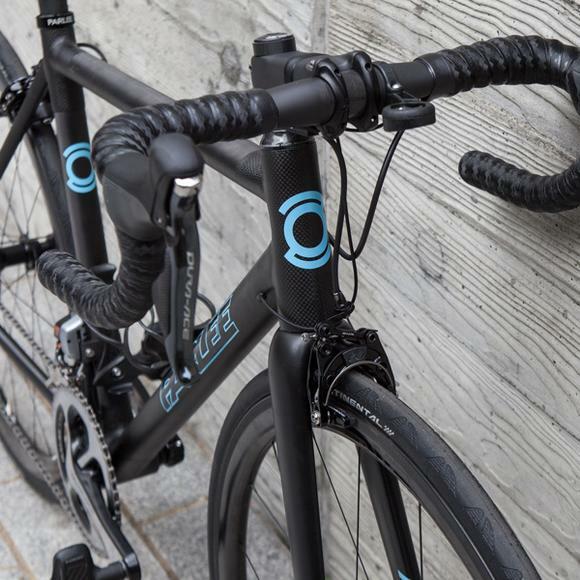 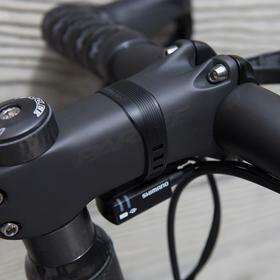 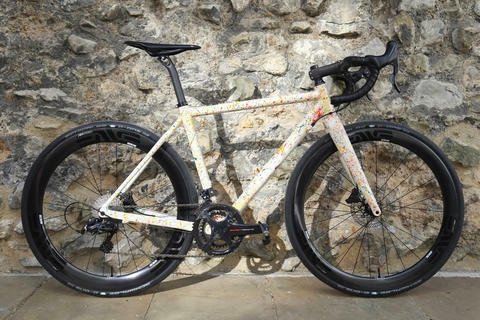 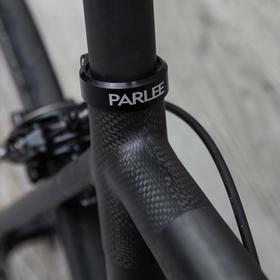 The Parlee Z Zero is a modern classic. 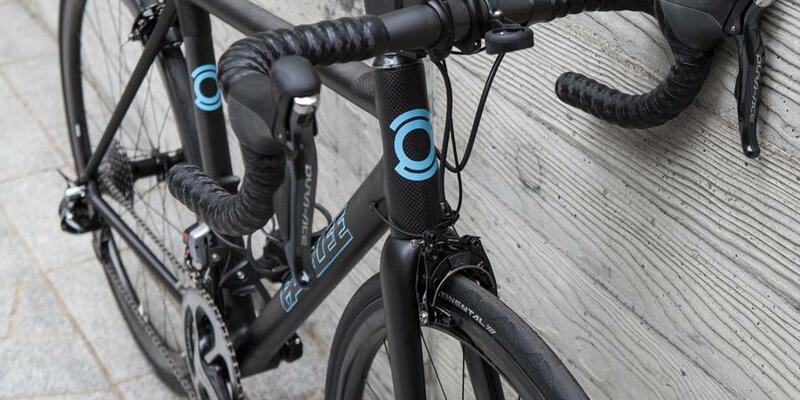 Hand built to order in Beverly, Mass., every Z Zero is a work of art. 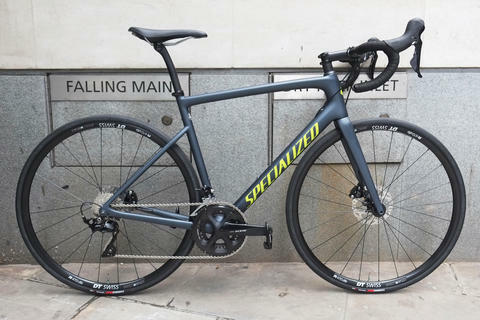 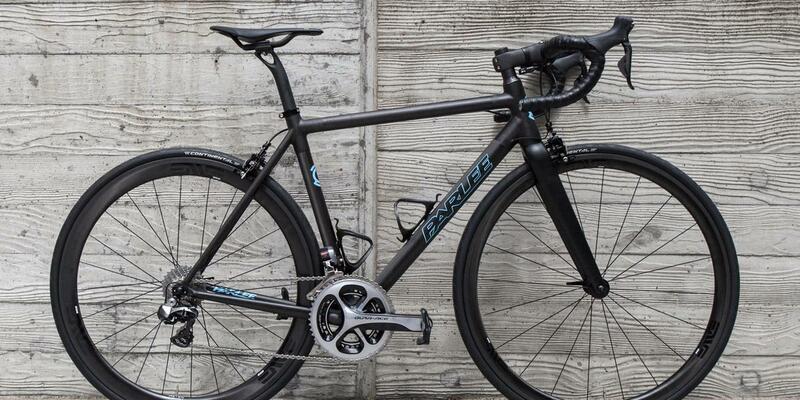 Built for ultimate comfort, low weight and incredible performance, it's an understated machine. 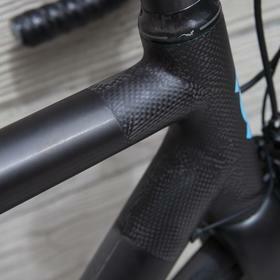 This build features the popular raw finish with 3k weave "lugs" and UD tubes. 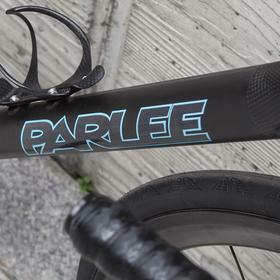 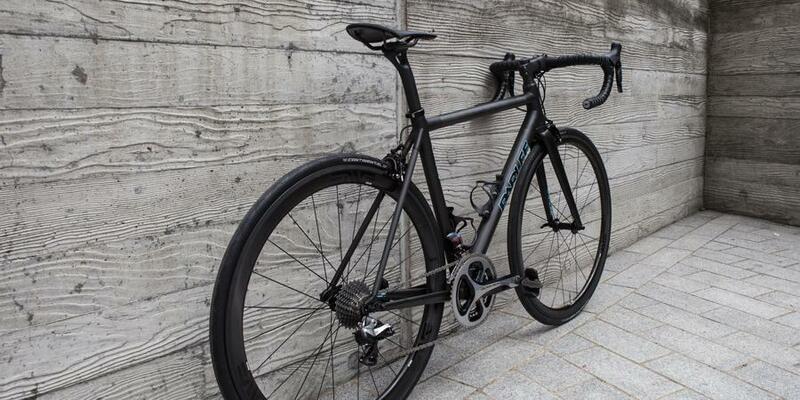 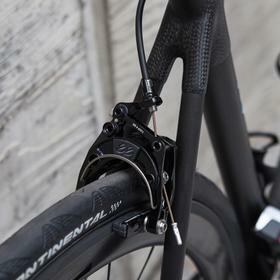 Matched with Parlee's matte carbon finsihing kit the aesthetic is very clean. 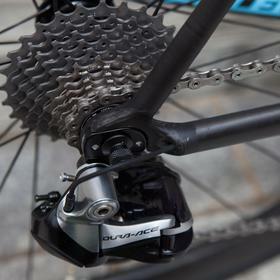 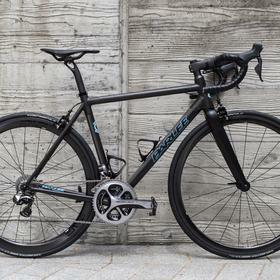 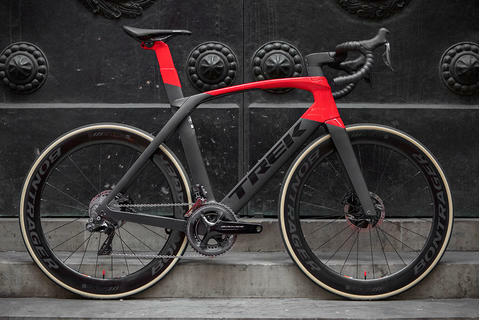 ENVE 3.4s and Di2 keep the quality and performance exceptional. 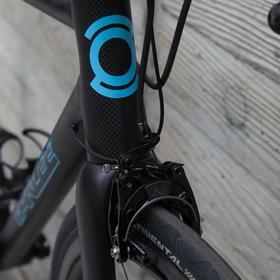 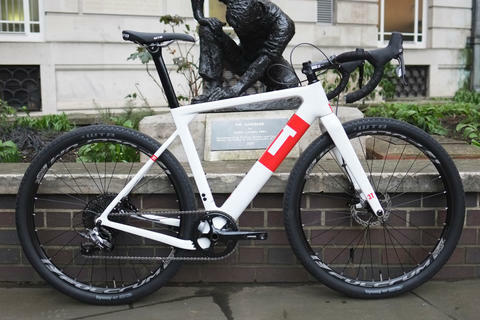 This is a bike for life with a timeless quality. 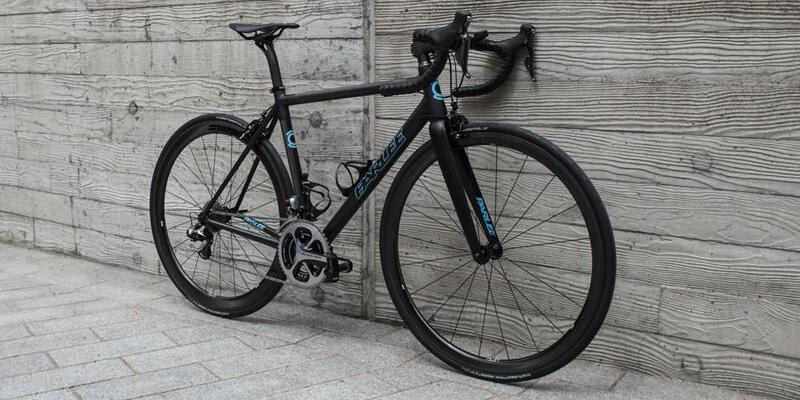 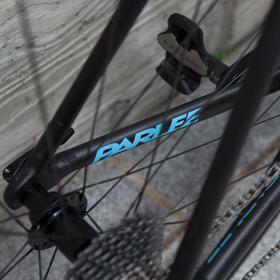 Talk to us about your own dream Parlee build.